Guest blog: Tips from founders, to founders, about the role of grant funding and how to maximise chances of winning a bid for a grant. 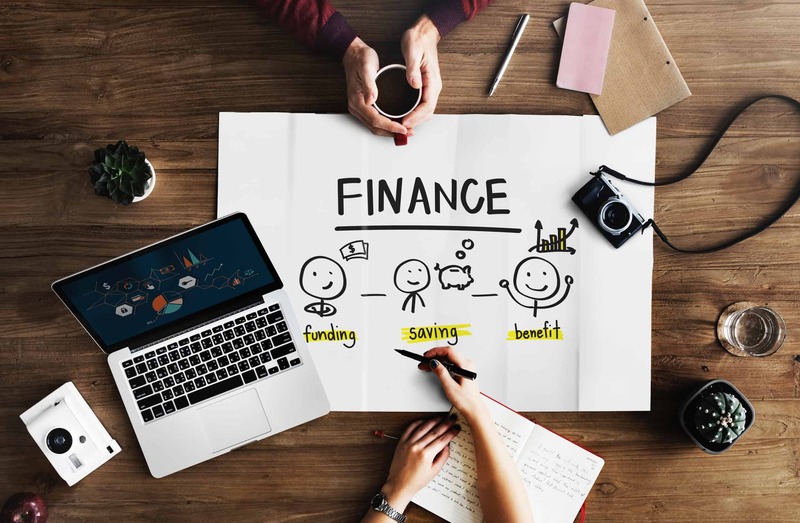 Many business leaders find it difficult to identify suitable grants to apply for, which suit both the aims of the business and fund provider. Once identified, it’s then important to understand the key objectives of the fund provider, and to clearly communicate within the bid how your project satisfies these aims. Here are some tips from founders of South West tech scale-up businesses, taken from the 2018 series of Threads Meetups, helping you to make best use of grants as useful supplements to your financing. Discussion points from ‘How can founders get the best from grant funding?’. Here are some take-away thoughts from the December 2018 Threads discussion. We would be pleased to hear your views, challenges and experiences. Please feel free to comment, or to contact the organisers directly if you’d prefer. Grants are useful as one element feeding into an overall funding strategy for the business; these can be small amounts, which can help towards the next major investment milestone. It can be a struggle to find up-to-date information on grants, funds and sources of investment; better signposting is needed. Briony Phillips’ scale-up enabler map is a good resource. https://grantfinder.com/ is a paid-for resource that can also be useful. Innovation loans are available through InnovateUK. These currently offer 3.7% interest rates on up to £1m, paid back when the product is selling/shipping, which could be three to 10 years off. Innovation loans are for 100% of the cost and do not require matched funding. There is less competition for these as they are new and aren’t so well known. It could take six to nine months from submission to decision; plan and budget accordingly. Grant assessors will likely look at your business and its leadership team, checking that the firm has not been brought into existence purely to secure grant funding. Have your house in order. Most businesses find it difficult to secure grants, so take courage that others are finding it difficult too. It is partly a numbers game and if there is resource to do so multiple bids should be pursued in parallel. Grants are often paid quarterly in arrears so be ready to fund the work yourself until the grant funding arrives. They are typically 70% of the total project cost or less, so make sure you have your accounting worked out beforehand. A bid for a grant is more likely to be successful where there is a proper match between the aims of the grant funder and the objectives of your project. Consider the funder’s motivations and what it wants to see as outcomes, and tailor your bid accordingly. Remember whose money it is – it’s not free jam! In the case of Innovate UK it is public money intended to fund innovation which has social benefit, e.g. boosting jobs, sustainability or diversity. Tailor your bid accordingly. If it is a technical grant, seek to truly understand its technological objectives and to clearly express the technological uplift that your project will deliver. These objectives can be hard to decipher from the described aims of the grant funder so you may need to read between the lines. SBRI (Small Business Research Initiative) can be a good scheme as they are 100% funded. ERDF (European Regional Development Fund) runs in two year cycles, so timing may be a consideration. DASA grants (Defence and Security Accelerator) are similar to SBRI, as contracts, at 100%. It can sometimes be possible to get government funding by way of a contract, particularly in the defence sector. This may be preferable to grant funding as contracted work may allow a claim against R&D tax credits and the IP ownership terms may be more favourable. Grant funds with broadly described aims can be trickier to target, as it is difficult to illustrate how your bid will satisfy these aims. Balance the effort:reward – it usually takes a similar amount of time to bid for a grant, whether the amount is large or small, so direct your energies effectively. Get familiar with the art and science of writing effective bids for grants by attending workshops provided in the local ecosystem – SETsquared and its ‘scale-up program’ run practical sessions. Ask around and see if people will share their successful and unsuccessful grant applications – there are lots of different styles, but make sure the content is right first! Founders expressed mixed feedback about paid for bid research and bid writing, finding it takes a while for third parties to get familiar with their domain challenges and product USPs. It’s usually best for founders to author the first draft, then seek refinement; Business West has proven grant writers which can be called upon at this stage. The providers of grants do not like program overruns. It is usually important to them that the money is spent on schedule. Overspends are less of an issue as their funding commitment is fixed and so to them, any overspend is just additional investment from you. If you don’t own your IP, grants may not be for you – other than for developing internal processes. This is particularly true for Innovate UK grants – they are looking for innovative ideas which can benefit the UK economy in the long term. Alternatively, if you don’t own your own IP, you could subcontract or collaborate on grants, securing the money by proxy. It’s hard to qualify for process improvement grants as you can’t give back the value that you create, so you may prefer to seek funds which seek to boost skills instead. When working in partnership on a grant bid, as a subcontractor, or in assigning a subcontractor to support your own project, first carefully ensure that values and objectives align. A poor fit can have long-term ramifications. Threads Meetups are a way for Founders and Managers of technology businesses to share learning, experiences and conundrums. These roundtable discussions unpack topics around leadership, business and operations. Most people find at least one improvement to take away and implement. Threads is held from 6:00pm to 8.30pm on the first Wednesday of each month. To RSVP, head to the Threads South West Meetup page. For more Founder’s scaleup tips, follow Threads on twitter, and keep an eye out for more Threads guest blogs on TechSPARK. 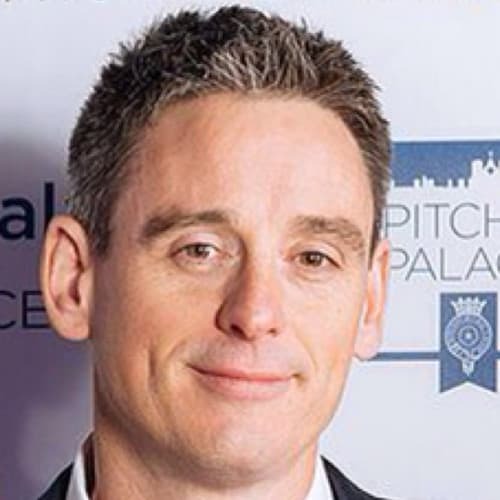 Matt Butcher has a PhD in Physics and a background in sales and marketing, commercialisation, IP, and project management. He has held director level positions in a number of University spin-outs and is currently CEO of Inductosense.